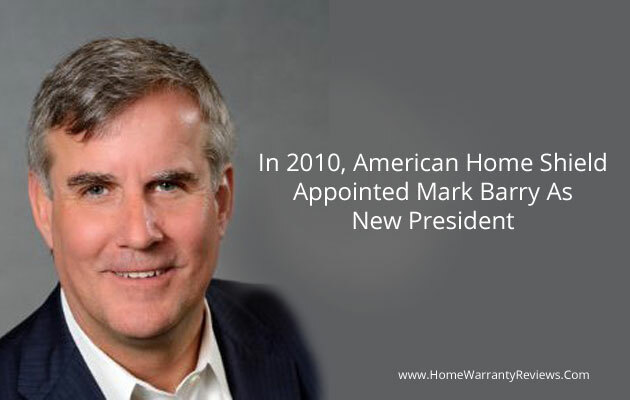 American Home Shield (AHS), a leading home warranty company in the United States, appoints Mark Barry as new American Home Shield Corporate Office President of the company. Barry most recently served as president of United Technologies Automation and Control Solutions, a $3.2 billion Hartford, Conn-based unit of UTC’s climate, control and security business. He previously served as the president of GE Security-Americas before it was acquired by UTC in 2010. The American Home Shield President spent seven years at Tyco International, including five years as the president of Tyco’s fire and security services Asia division, based in Singapore. He led a multinational team of 11,000 employees in 12 countries, growing the division to $1 billion in annual sales of its electronic security systems, fire-protection, detection and suppressions systems, and related services. Barry succeeds David Crawford, who is retiring from the post after more than 25 years with American Home Shield, a servicer of home warranties with more than 1.3 million customers in 49 states. Crawford has been AHS president since 2006. 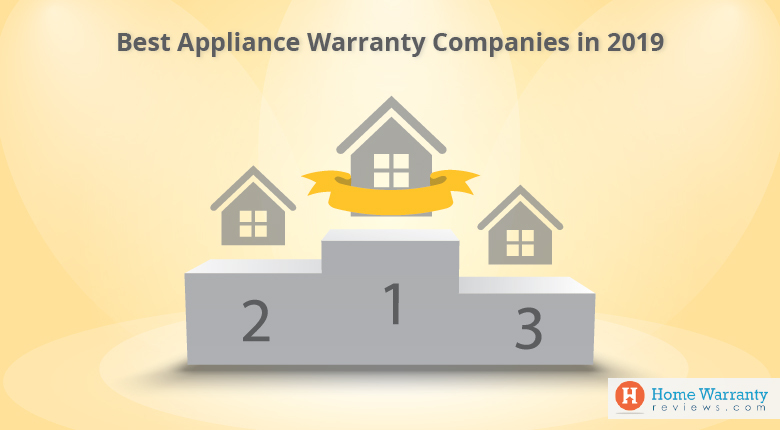 American shield is a pioneer in the home warranty american industry, serving more than 1.4 million customers across 49 states of America, and is one of the best service provider in America. The company offers home protection plan, a service contract which covers the repair or replacement of home appliances and components. It also offers home care advices in the areas of maintenance, tips and also guides towards aspects involved in buying and selling of homes, inspections etc. It was founded in 1971 and is headquartered in Memphis, Tennessee with service centers in Georgia, Iowa, and Tennessee. 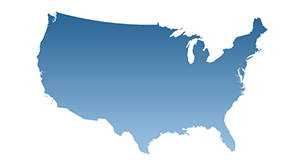 American Home Shield Corporation operates as a subsidiary of The ServiceMaster Company. It employs 1,700 employees and has over 11,000 approved, independently insured service contractors nationwide. The ServiceMaster Company is one of the world’s largest and most versatile service networks. The company’s network includes TruGreen, Trugreen Land Care, Terminix, AHS, ServiceMaster Clean, Merry Maids, Furniture Medic and AmeriSpec. Barry said in a recent phone interview, in his career he saw the penetration of household-alarm systems jump from about just 2 percent in the early 1990s to close to 30 percent. 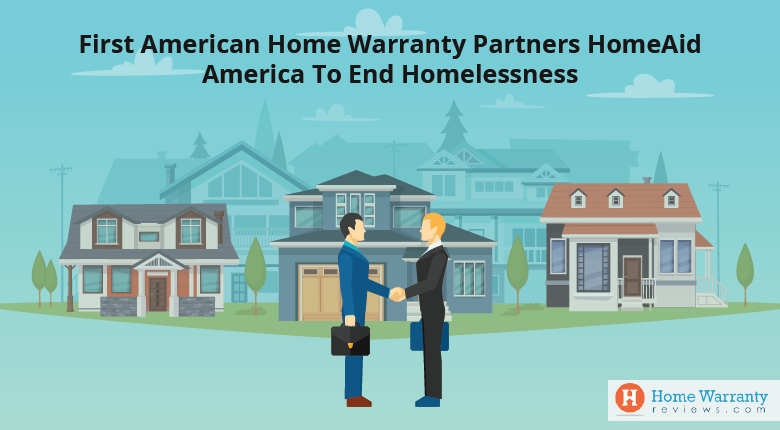 “He says a key to growth is getting the message to prospective customers on the value of American Home Shield warranties. Last month he visited Carroll, Iowa and received inputs from department representatives and also visited city mayor Adam Schweers and Area Development Corporation executive director Jim Gossett. The company has added more employees and with a promising president it is all set to grow and take the home warranty industry to a new level. 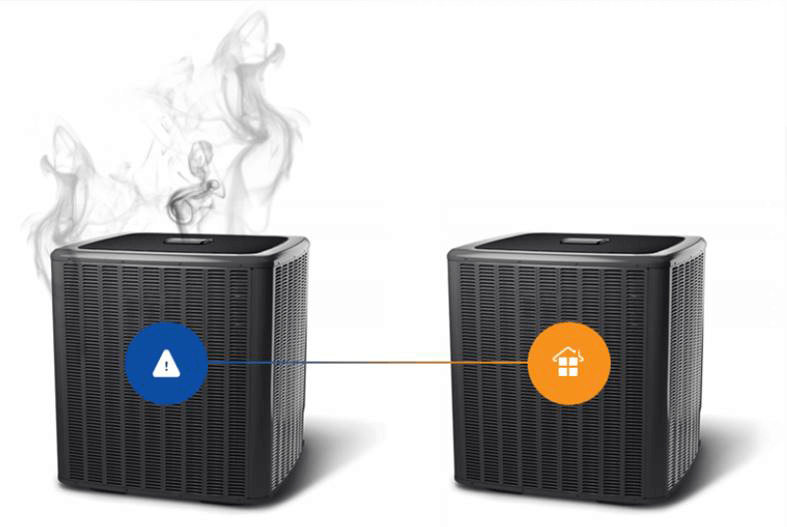 On June 8, 2016 AHS sent a repairman for my a/c central unit. He said the unit was shot and he would tell his boss. On 13/18 he returned and said that he had to do a pressure test at AHS request to verify the unit was shot. He did the test and said that the unit was unrepairable. A week later we were told that the owner of the company was coming out to confirm his findings. I happened to be returning home from a doctors appointment and saw the service rep and his supervisor on the side of my house. The supervisor had a screw driver in his hand and was prying at the coil, which was broken. He told me at first the my landscaper must have penetrated the coil with his weed whacker. My landscaper happened to be there and I told him what they said. He said that the break was vertical if he had damaged the unit the break would be horizontal. I heard the repairman say that he accidentally punctured the coil while trying to get the case off. I told the supervisor that there was an identical cut on the side. At this the supervisor became irrupted and said the unit had been sabotaged. Now that Iam reading this site, it would appear that getting out of repair work might be standard operating procedure. I have tried to call the number they said to call for days to no avail. I think that the Federal Government should become involved in this apparent consumer fraud. On June 3, 2016, I called American Home Shield and placed a work order for my oven that is not getting warm. As of today, I have yet to receive a call from a vendor to set up an appointment. When I contacted AHS, I was told that Gilbert Home Services will contact me next week. Keep in mind, I've been waiting almost two weeks for someone to call and set up an appointment to come out and evaluate the problem with the oven. I am disappointed with level of service that is being provided by AHS. I find it hard to believe that this is standard of practice by such a prestigious company. I do not think a loyal customer, such as myself, that has been true to a company for five plus years should be treated as such. Please let me know what I can do to remedy this situation. We have been waiting on service for a week and a half and just told us that a part was just ordered. When trying to talk to customer service that are rude and unapologetic! Try to contact headquarters and there are no phone numbers to be found! Unbelievable and unacceptable. I have gone without hot water for over 11 days. They refuse to replace the water heater because they say they can't find one that will fit the space. Home Depot has one not 5 miles from my house. AHS is a ripoff. They will use any excuse to rip you off. Contact your state Attorney General. We have had AHS for 18 months and haven't had much of a problem until recently. Our Whirlpool cooktop quit working and AHS sent a Sears repairman out, not once, but three times and it still doesn't work. They claim they cannot do anything until they are told the part is not available, which obviously it's not if we've been waiting this long for it. The thing that discounts AHS's credibility is that they continue to lie to us and no one seems to know what they are doing. A woman even called yesterday and said I'd have to call Whirlpool because the unit was under recall. I called Whirlpool and they knew nothing about a recall. We have been told numerous times that someone would call back the next day with an update and no one ever calls back. I have three pages of typed notes and have spent hours on the phone trying to get an answer whether AHS is going to fix our cooktop, replace it or give us the money to buy another one but no one can give us an answer. No one seems to want to discuss these options with us. We are very unhappy with the service we have received from AHS and also from Sears and we plan to no longer do business with either one after this incident. AHS is a JOKE! They have over 4300 complaints with the BBB in the last 3 years and nothing but complaints on this website, yet the website shows the highest rating? I'm pretty sure they manage this website. I have made 23 phone calls to them to have a microwave and refrigerator repaired. None of the 5 different contractors responded, returned, my calls, or showed up. AHS reps don't even know what to do. I'm in the HVAC business. Only shady contractors that hustle homeowners for upgrades are interested in taking on ServiceMaster/ AHS referrals. Otherwise the money isn't there. NOBODY gets an expensive part or system replaced through AHS. Only minor stuff is covered. After being on hold for a supervisor for 2 hours, and spending a total of 7 hours trying to get service over 2 months, I am still annoying them to get my microwave fixed. Hell, It's only a $200 appliance. I would have bought a new one by now, but this has become such a joke that I now find it entertaining to see what will happen. DO NOT GET AHS!!!!!!!!!!!!!! We signed up to do it and when mentioning it to friends at recent gatherings all went on and on about instances just like the one described in the complaint above. So we decided to call and cancel...waited 30 minutes to talk to a human, then they took all our info and said someone would contact us within 24 hours to finalize the cancellation. No call at all and 2 weeks later AHS sent an email saying we were overdue in payment. We called back to AHS and waited 1 hour plus no kidding waiting to talk to "Retention Line" because they were the only ones who could assist with a cancellation. If you can't maintain customer service.....how do you claim to be any sort of organization that will last. Still don't trust that we have true cancellation as they won't provide us with email etc. Amusing because they can email that we are past on payment. UNREAL!